I love running. I love running that I really don’t mind waking up early to run. But it is different for my hubby, Noy. Hubby is a night owl. Even during work days, he would stay up until 1am only to wake up at 630am the next day. Thankfully, our 5yo sometimes manages to coax him into putting him to bed early so he ends up falling asleep as well. This is the only time he can get enough shut eye. As much as Noy loves to run, he abhors having to wake up early for a race. 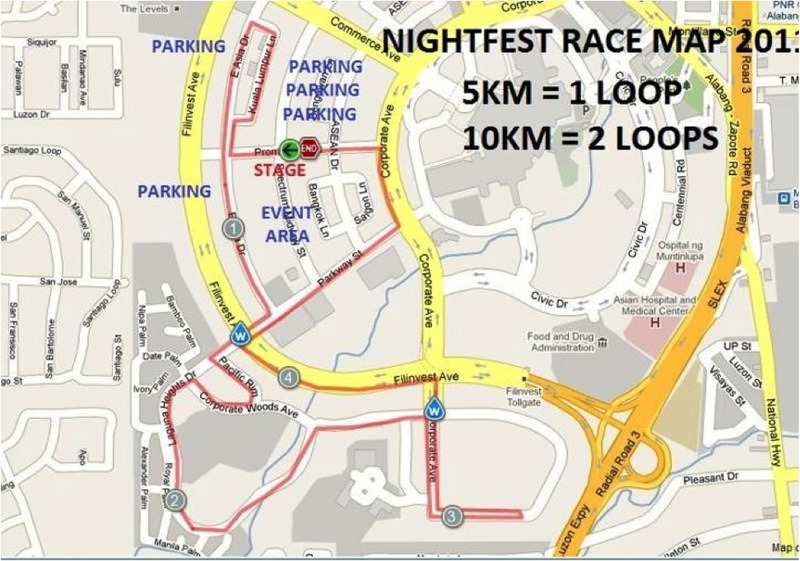 This is why the Takbo.ph Nightfest would be a perfect event for him. Aside from the fact that it happens early evening, Takbo.ph is our running family so we really have to be there. 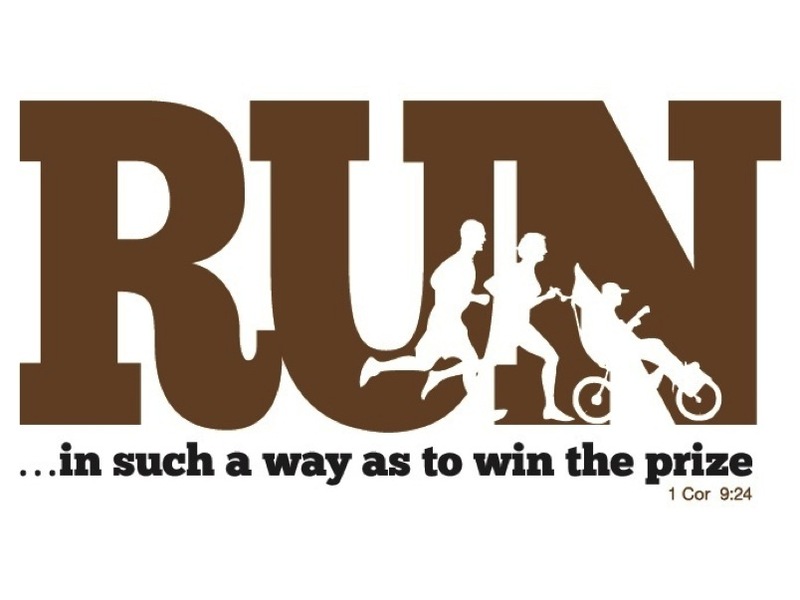 We also support the event’s beneficiary Runners on a Mission (R.O.A.M.) led by Craig and Michelle Logan. R.O.A.M. supports the Child’s Dream Foundation. This foundation helps children with special needs get treatment they require. They will have access to Physical and Occupational Therapy sessions, free consultations and medications. It is a mission very close to our hearts as our precious 5yo is a special child. We know how it is to feel helpless, not knowing how to can make things better for your child. But with access to treatment and early intervention, we were able to cope. And with the help of R.O.A.M. and the Child’s Dream Foundation, numerous special needs children and their families will finally be able to feel the same way. 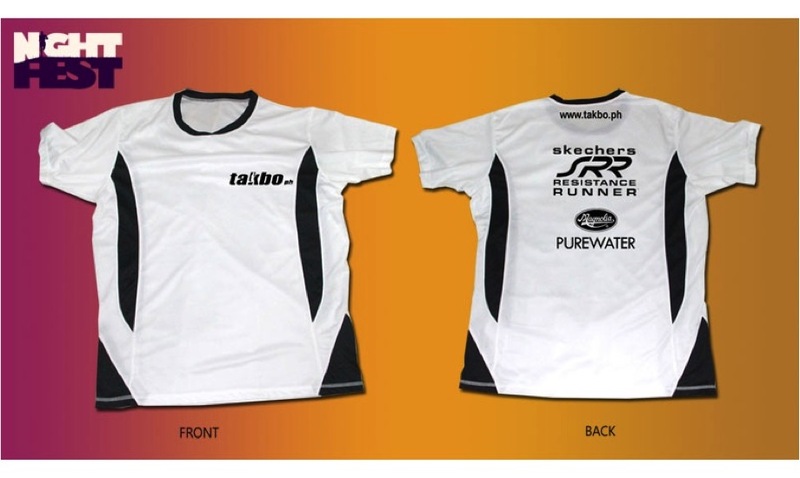 All registered runners get a 10% OFF on Skechers Resistance Runner(SRR), race bib and a race shirt. 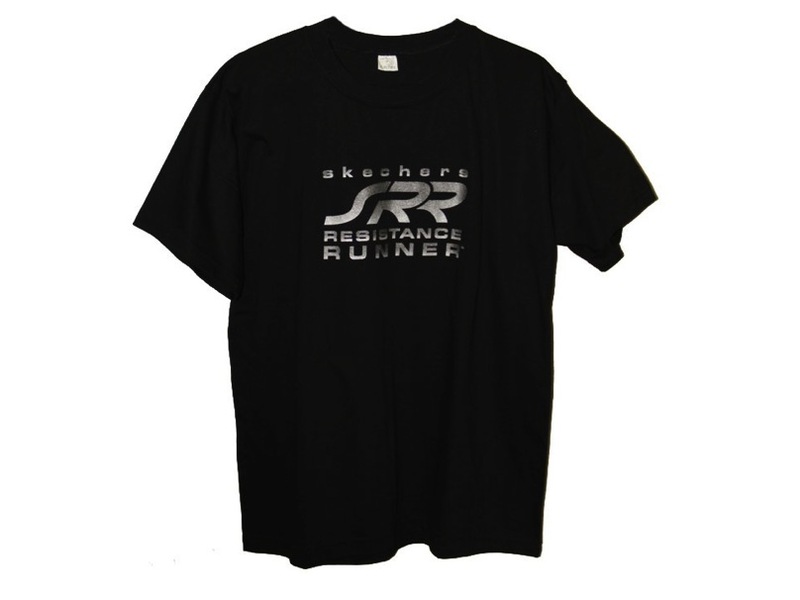 FREE SRR Shirts for early registrants. There will be a Dance Showdown by Skechers w/ DJ Music by GSM Blue and a Photo booth. 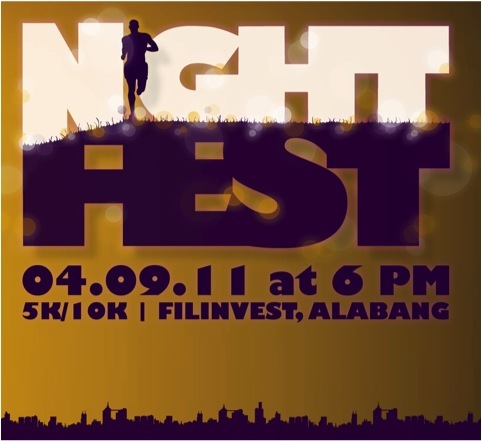 My 1st race (3k) back in 2009 was held in Alabang. Now, both marathoners, we’re going back to run 10k. How time flies! Let’s do this! See you at the starting line.